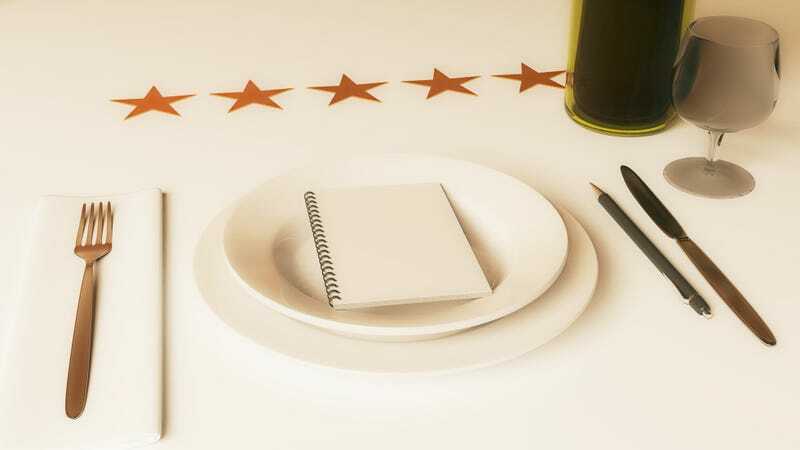 As a former restaurant critic, I take no joy in writing a bad review. But critics see it as a public service: If you’re going to part with $100 of your hard-earned money, wouldn’t you like advance warning if your dinner is likely a dud? Raskin reviewed the restaurant anyway. And the review was a glowing one at that, calling it “marvelous” and making “exceptional food.” How did she come to this conclusion? Through a network of conspirators and food wrapped in napkins, then surreptitiously snuck out. You owe it to yourself to give The Post And Courier your click. Raskin said she was banned after giving one of Panella’s restaurants an otherwise positive 3.5-star review, when the owner took offense to observations about a hard-to-read menu and the lack of vegetable options. The idea of banning critics is an interesting discussion. I don’t like it when critics wield their pens and excoriate restaurants—I find the “fun to read” argument lacking. At the same time, business owners have the right to serve and not serve customers. Restaurants should take their lumps and learn to accept criticism, be it from a newspaper writer or a Yelp user. As a former reviewer, of course my bias leans toward the critic, provided that critic operates with a moral compass and is disciplined and fair. Raskin has her detractors among some restaurateurs in Charleston, but she’s a brave and diligent reporter, and won a well-deserved James Beard Foundation Award for her journalism in 2017. It’s a strange spot for Malagon to be in—they received unwanted attention for pettiness and got a good review out of it. If anything, it says more about Raskin than it does about the restaurant.